New Beginnings provides critical assistance to victims of domestic violence, and is an organization well deserving of support. The Universal Life Church firmly believes that doing “that which is right” involves helping those in need. This can take many forms, such as shining a light on important issues or volunteering time. Another option is to donate money to organizations that support worthy causes. 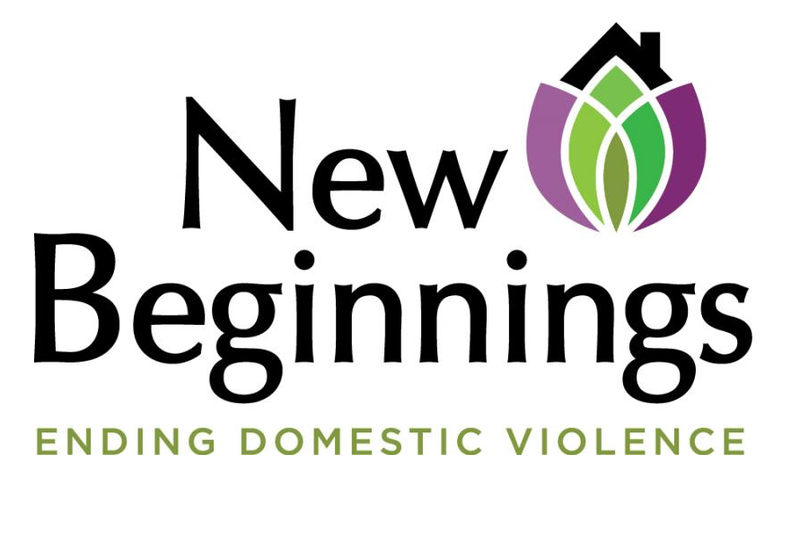 The ULC regularly offers financial support to over a dozen such groups; one of which is Seattle-based New Beginnings, an organization that works to help victims of domestic violence. In 1976, a study by the Seattle City Council determined that there was a great need for a safe refuge for survivors of domestic violence. At the time, there was little public understanding of this issue. Many viewed it as a simple problem of alcohol abuse, or a husband’s anger provoked by his wife. Consequently, blame was often directed at both the abuser and the victim, regardless of the individual circumstances. New Beginnings was founded to fight back against these views and get victims to a safe environment in the short term, but to also work with them to ensure a better long term solution that allows them to flourish again. Today, domestic violence is understood as a far more complex issue than it once was. Instead of being seen as a couple’s personal business, and thus not worth meddling with, our society now fully recognizes the insidious nature of the problem and how outside assistance can be a lifesaver – literally – for victims of abuse. New Beginnings offers assistance to victims in a variety of ways. 63% of the financial support they provide goes towards housing and housing related items and services, but they can also help with food, transportation, schooling, and medical/mental health services. Only 6% of their expenditures go towards their administrative costs. With so much of the proceeds going directly toward their noble cause, New Beginnings is an effective and responsible organization, and one well deserving of support. If you’re able, we encourage you to consider making a donation to New Beginnings – or any other of these wonderful groups that the ULC supports. I think fraternities and sororities, churches and MCs should be heavily involved in providing safety for threatened women and or children. 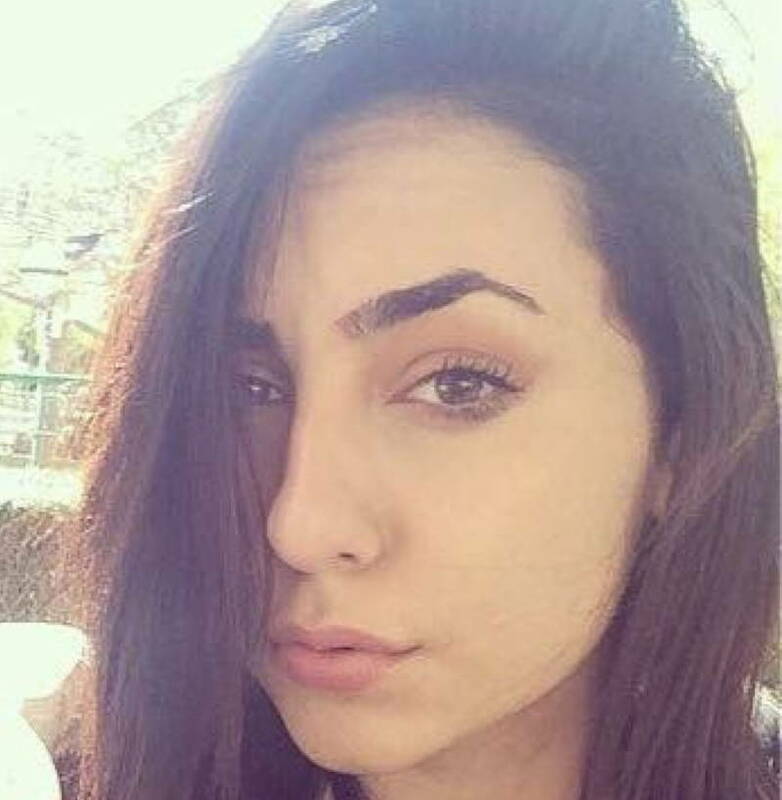 In areas where they are large enough, safe houses could be provided. Certain kinds of clubs can provide exactly the kind of security these people need. It is, in a significant way, a paternal, maternal benefit to those threatened and I believe, a societal obligation of those in a position to provide it. I am tempted to think if there were anything good in Seattle, it would have left a long time ago, but I know that is bigotry, and I am sure there are good people and good-hearted people there. With this endeavor, I wish them all success. Rather than bash a city which wasn’t even the point of the article, and as a former battered woman who now has been providing ministry directly one on one in an informal setting, I for one agree with the article – that DV is more complex than we thought and it is a community’s duty to ‘stick their face in’ where suspect of abuse patterns in ANY relationship, because trauma can be “handed across” from i.e. a husband to a wife, but also handed down, or out, as in how in many cases, growing up abused either creates tendencies to become an abuser or stay a victim, usually without meaning to or realizing it. Personally, my heart hurts daily when I see and hear of how systemically and now epidemically we are discovering that (cannot so will not comment on other ones here —>) trauma and abuse have absolutely permeated our society in soooo many ways, hence why I continue to give though I myself have next to nothing at the moment in way of money to provide more/faster/bigger assistance. At the end of the day, the Great Macrocosm is watching…all these microcosmic pieces, and we are going to and coming from the same place, so why not make our and others’ journeys as peaceful as possible in the in-between? Especially for those of us who believe in leading by example, we have the duty to act where we know bad things are happening. And ftr, I haven’t been to Seattle but have been in major cities in Florida and now am in South Texas and suffering both abounds, and isn’t a competition – it’s EVERYWHERE!